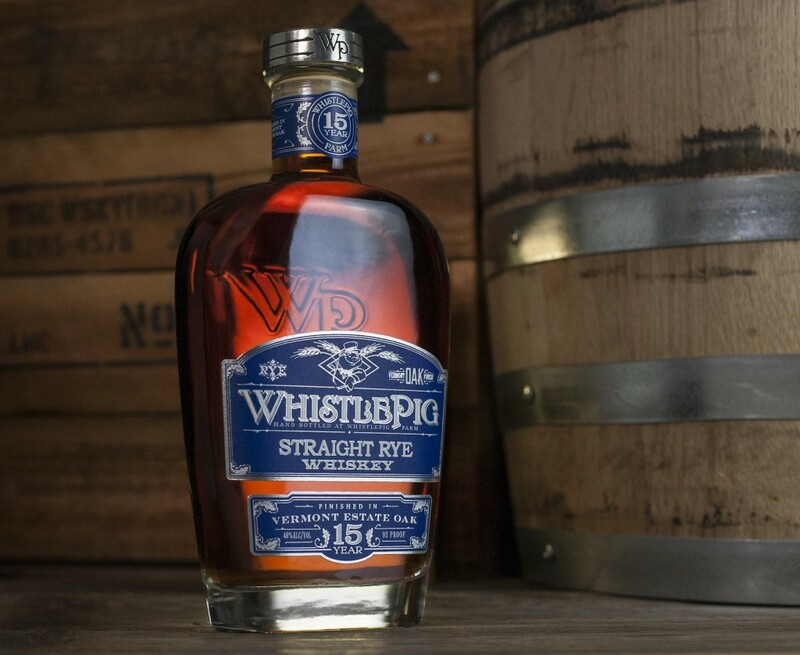 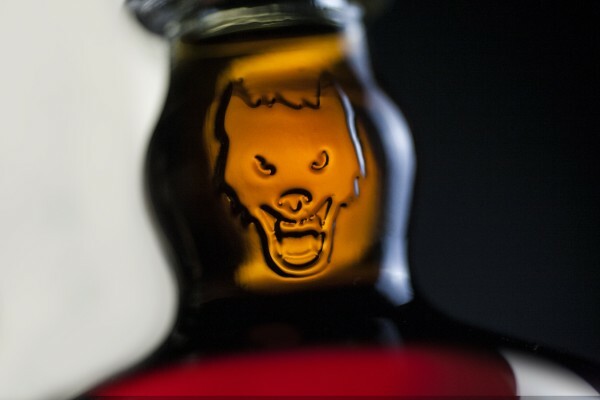 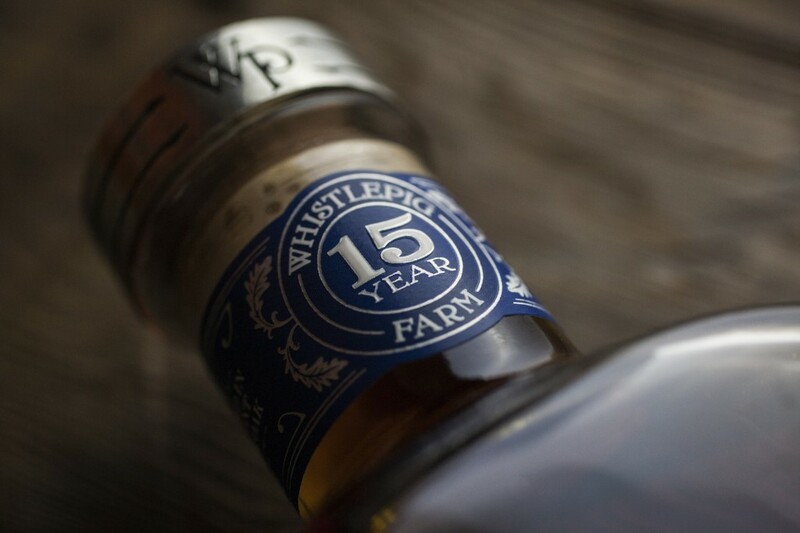 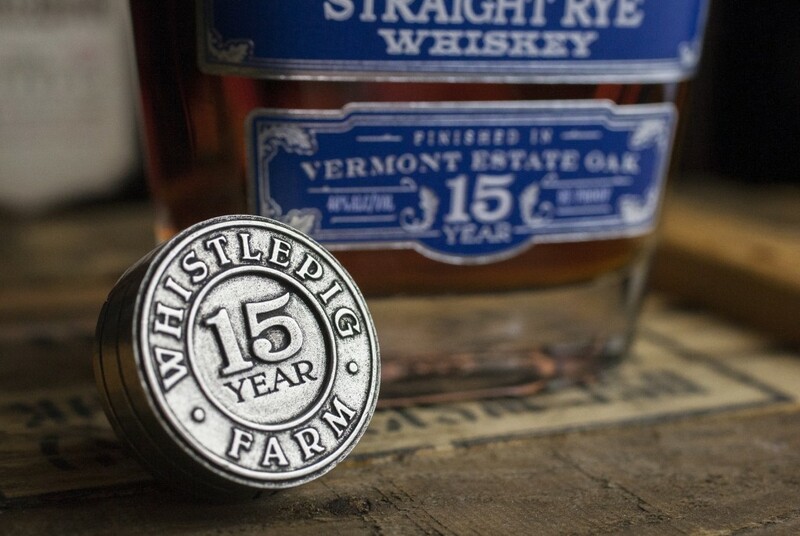 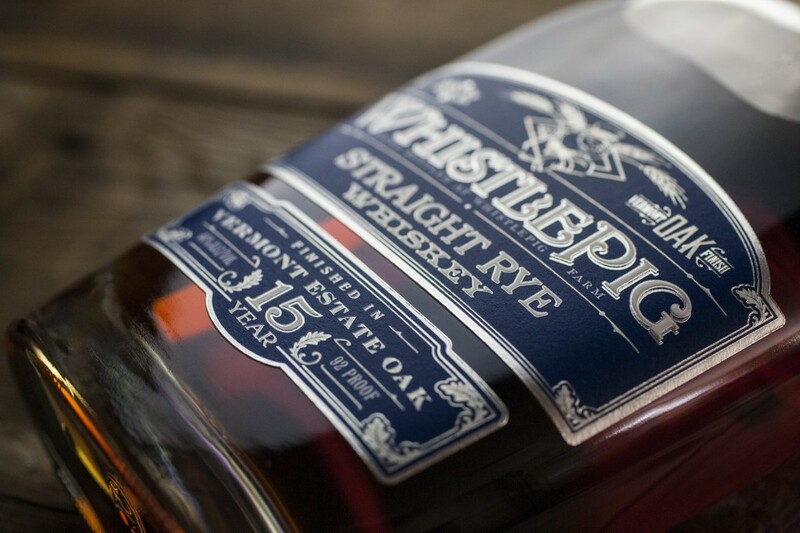 WhistlePig Farm already had a strong existing brand and package system going when they engaged me for this release. 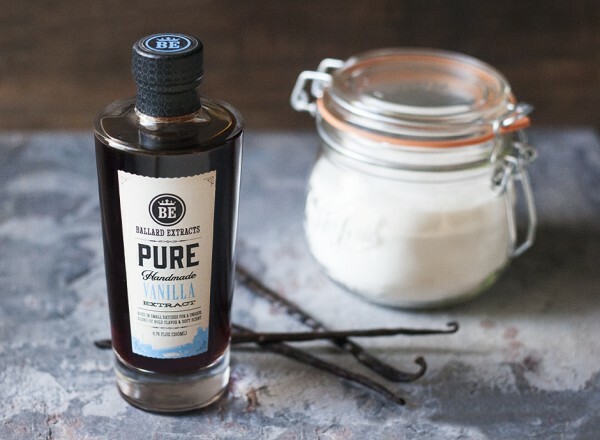 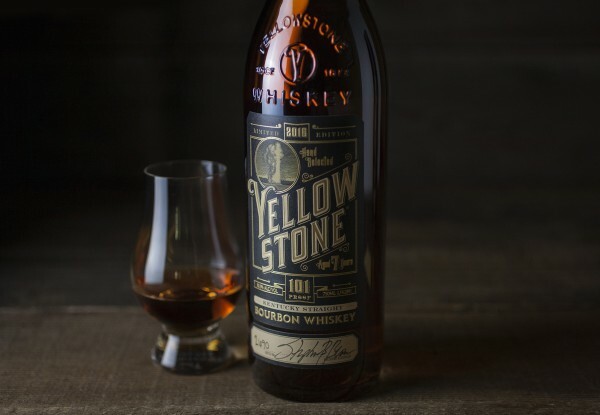 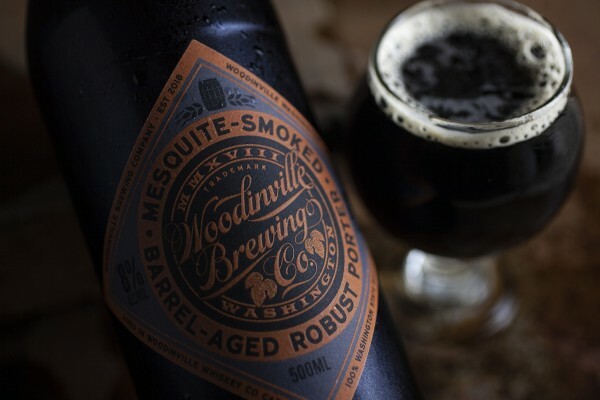 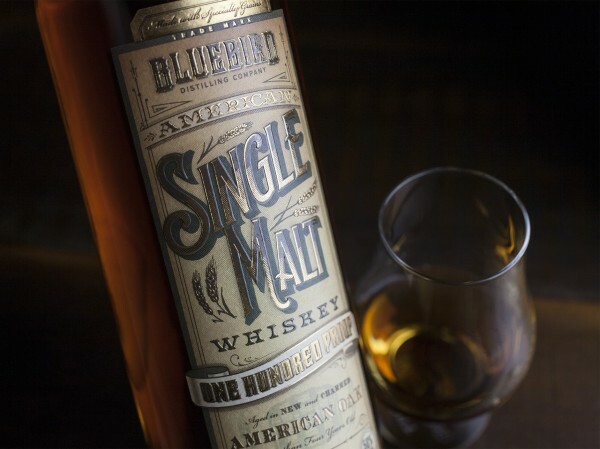 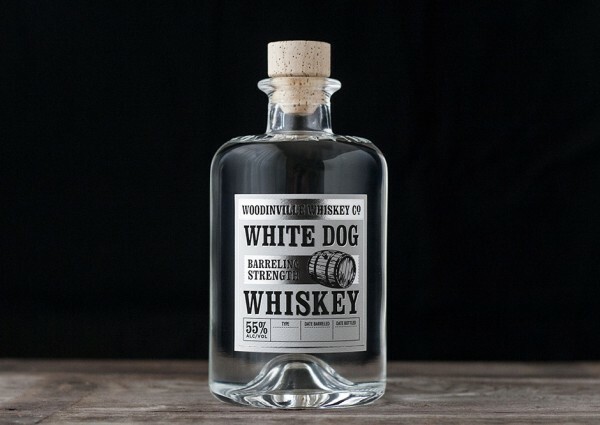 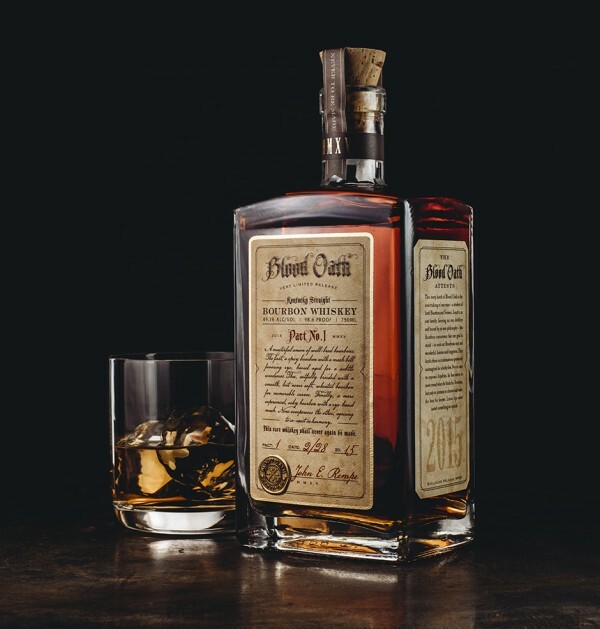 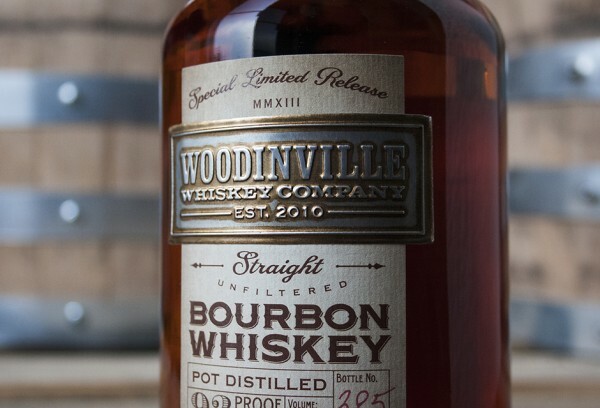 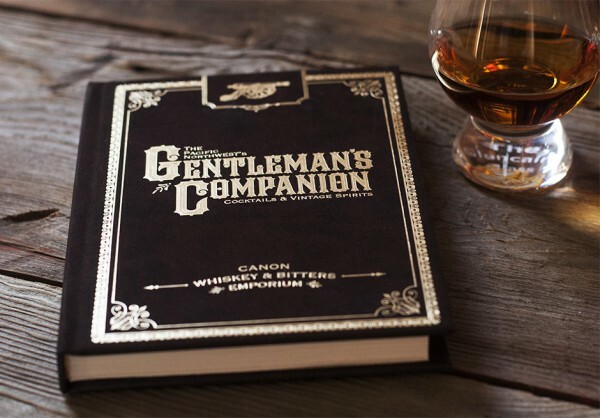 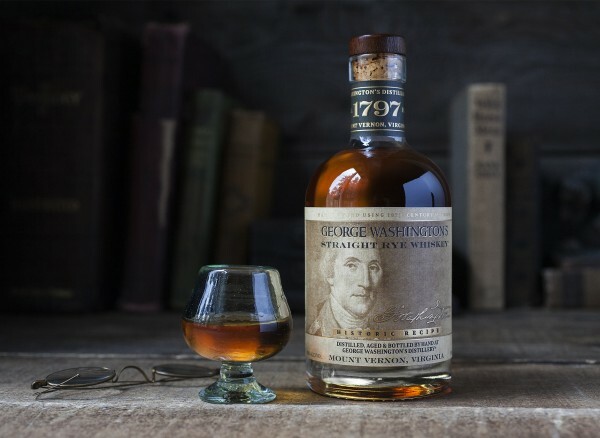 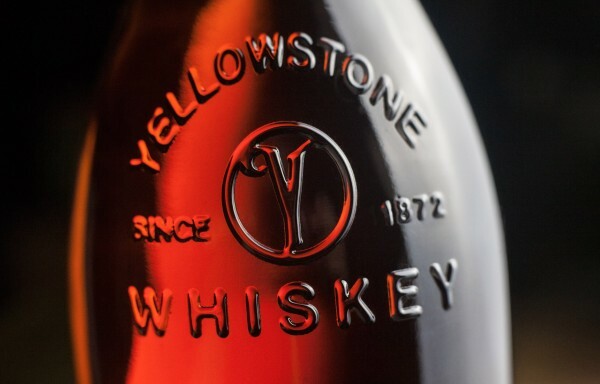 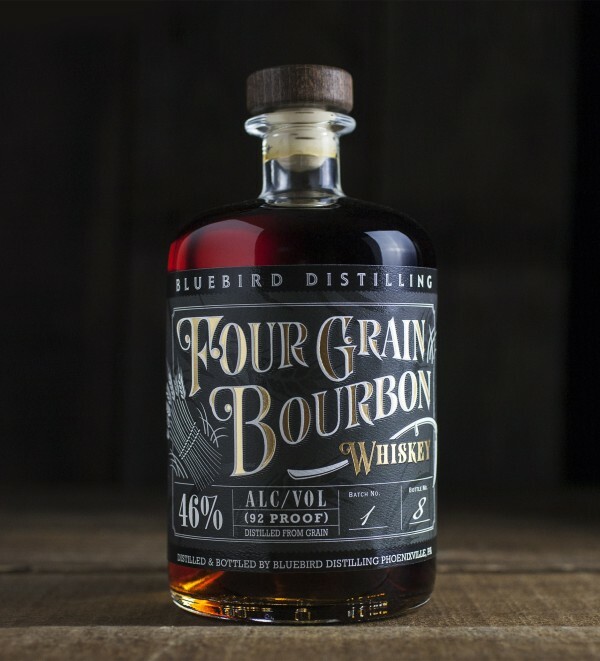 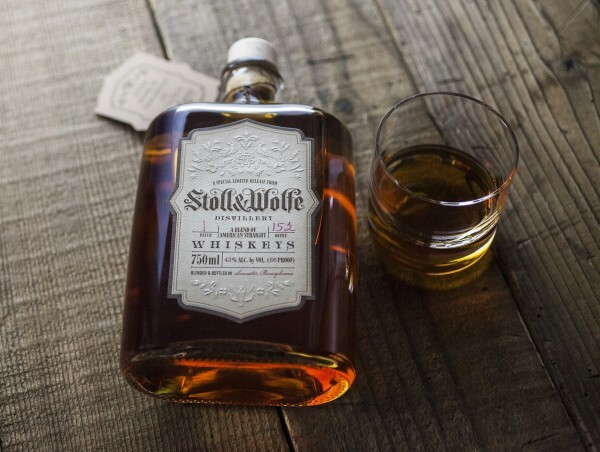 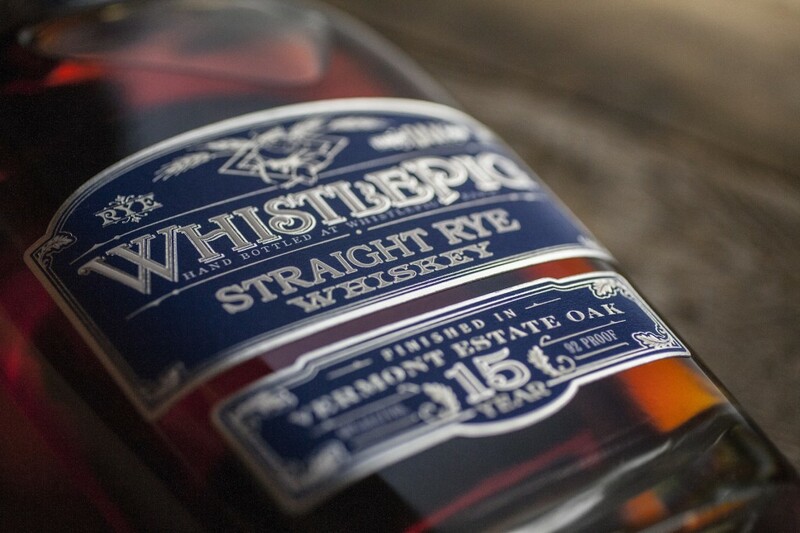 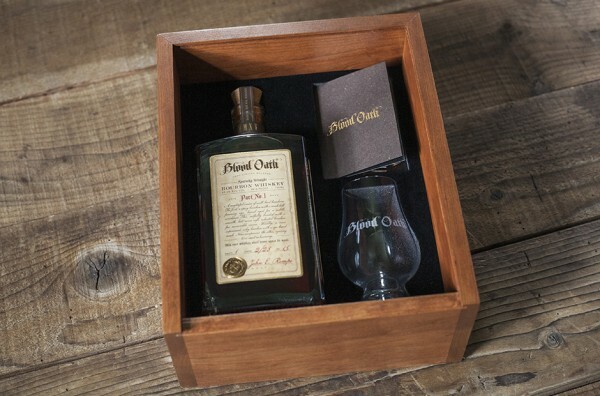 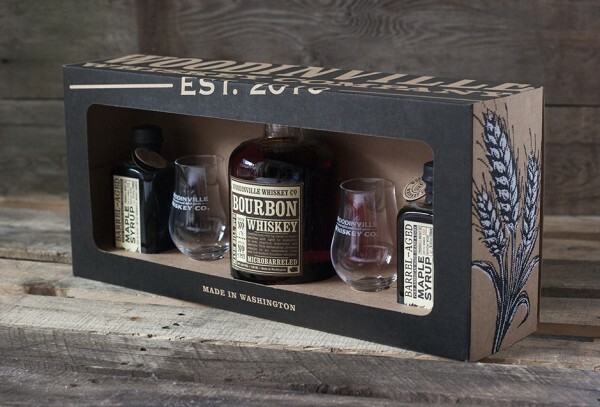 The project objective was to work with what they had and make it a little more special in celebration of this, their oldest rye whiskey released to date. 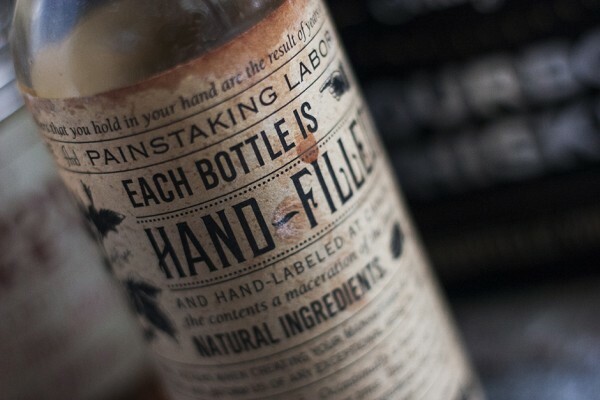 To accomplish this task, a two-label system was designed to isolate and emphasize the unique attributes of this release. 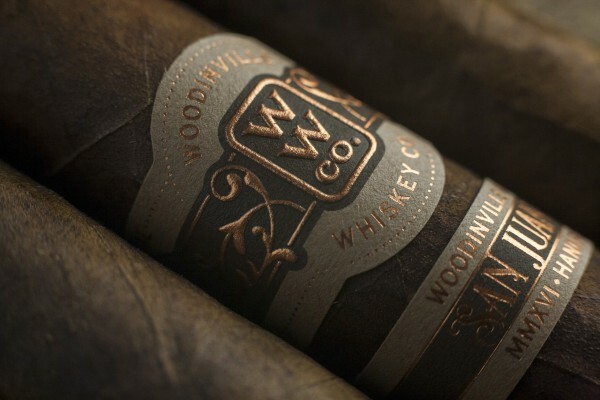 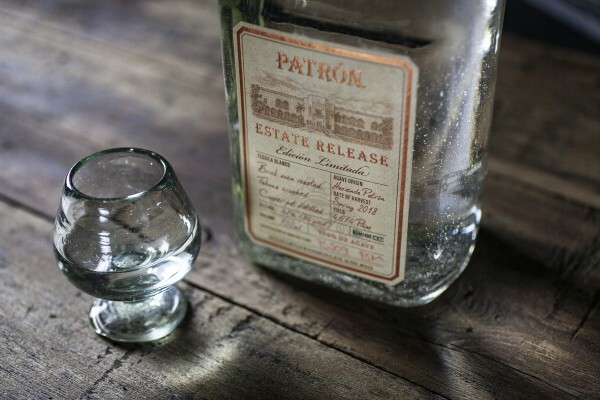 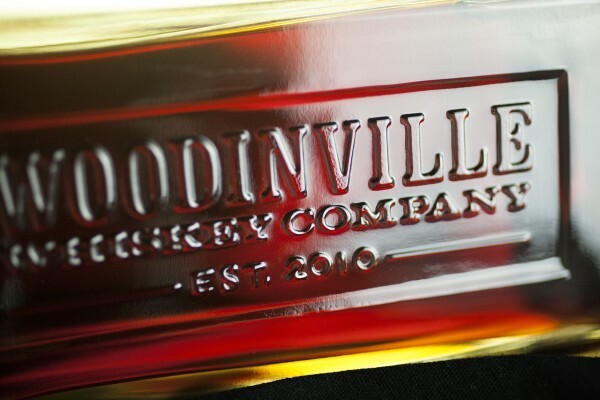 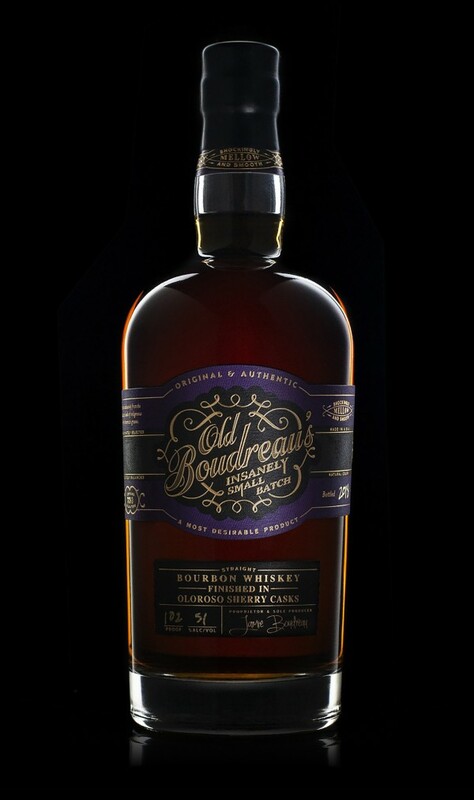 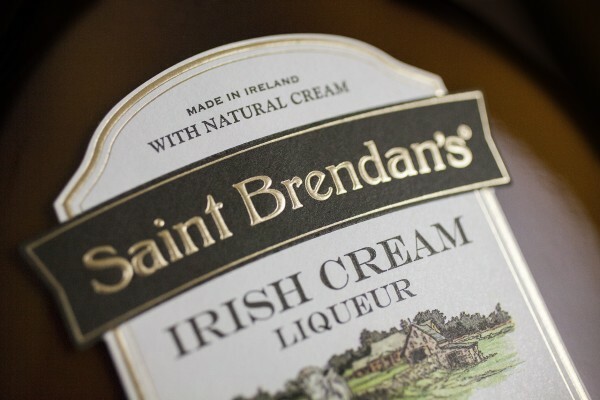 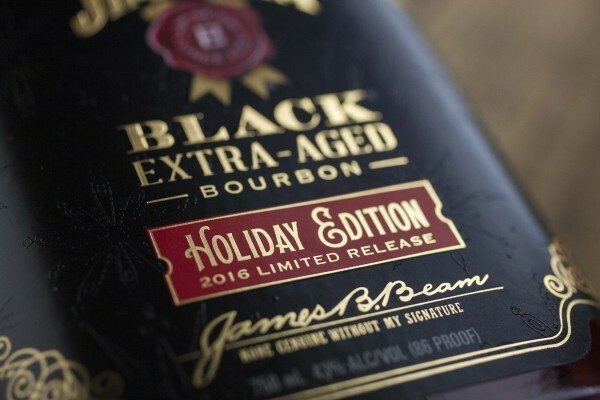 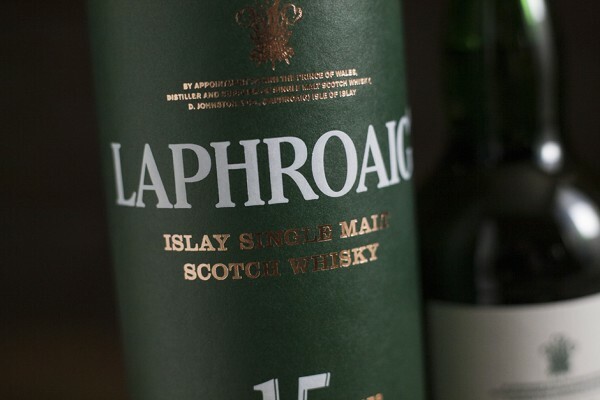 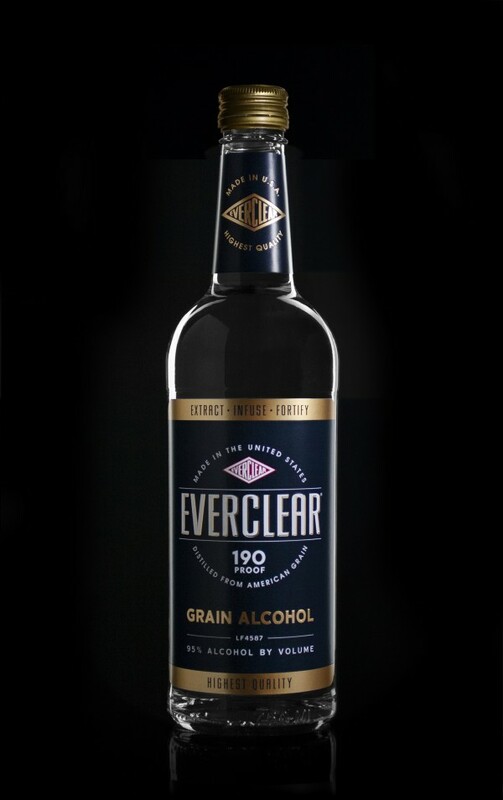 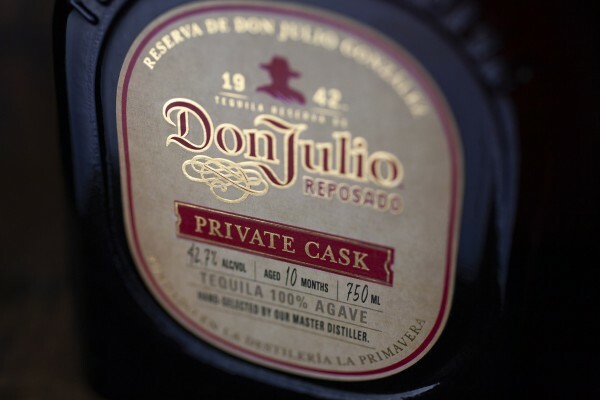 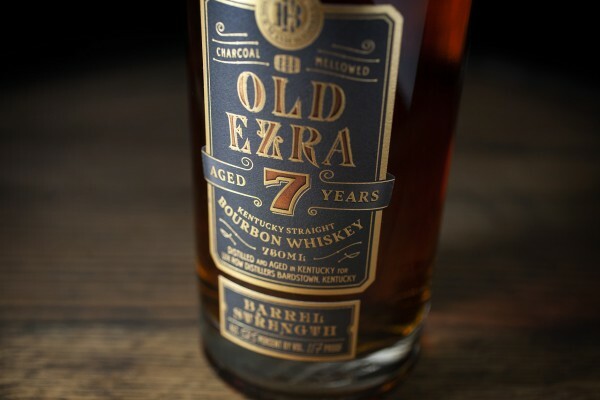 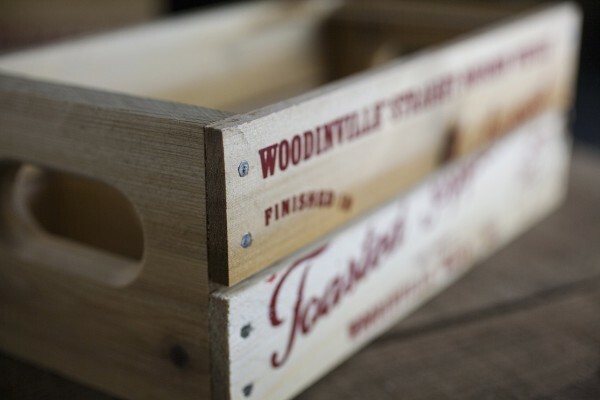 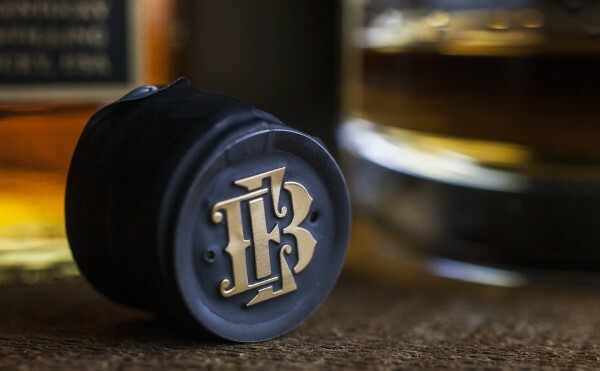 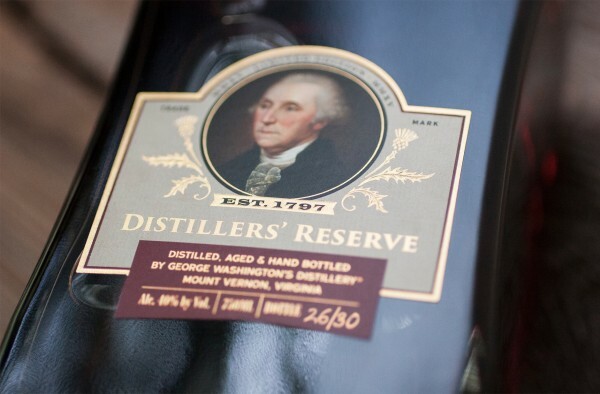 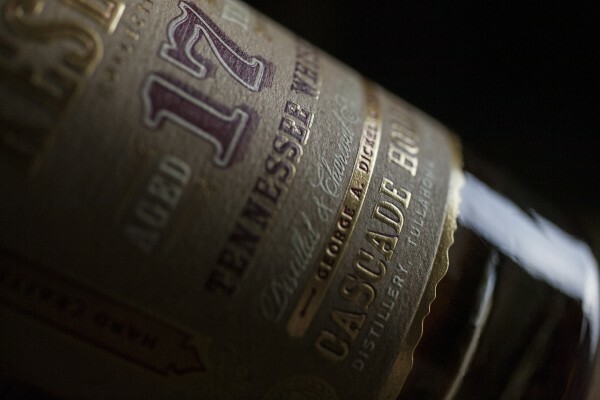 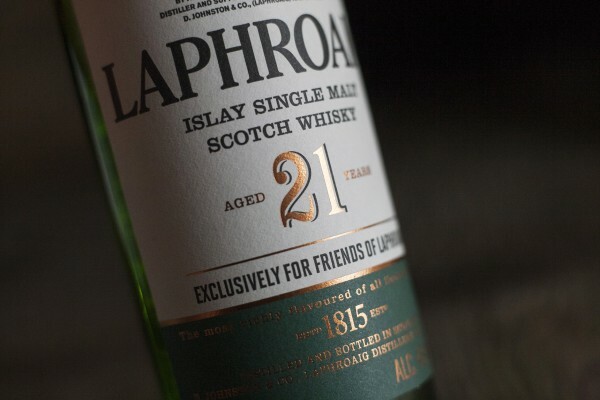 A special neck-band label was also created and the usual ornamentation and details which surround the brand label were replaced with custom-illustrated oak leaves, which emphasize the importance of the estate-grown Vermont oak used in the finishing of this product. 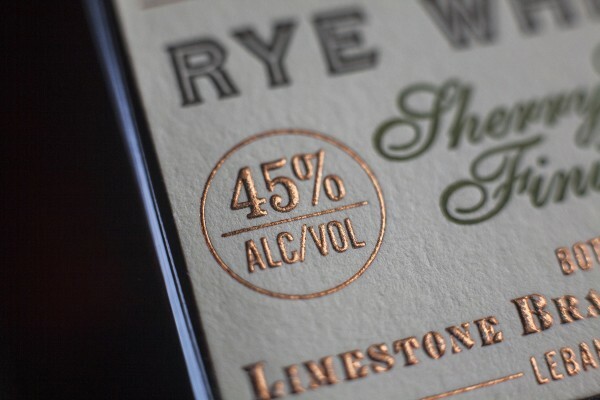 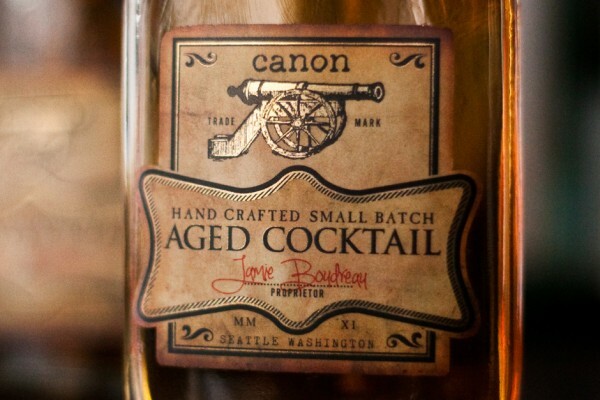 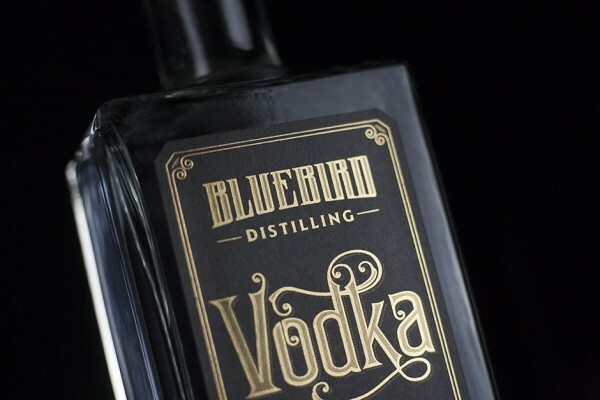 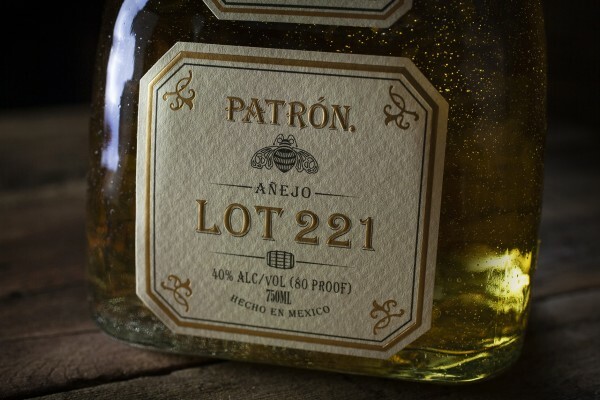 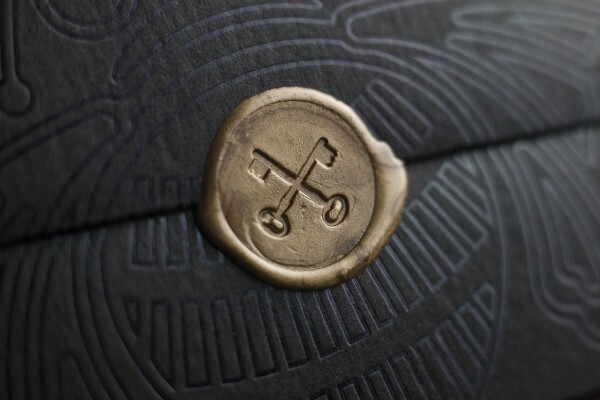 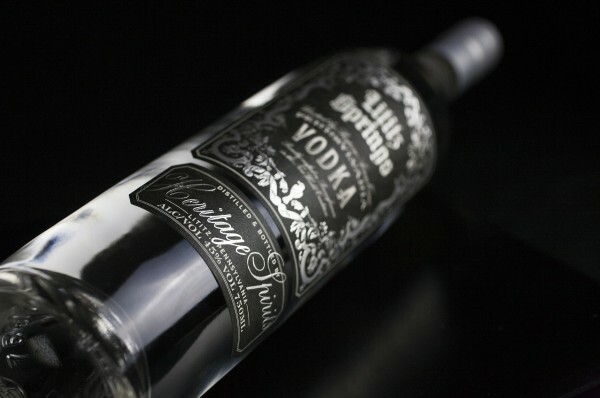 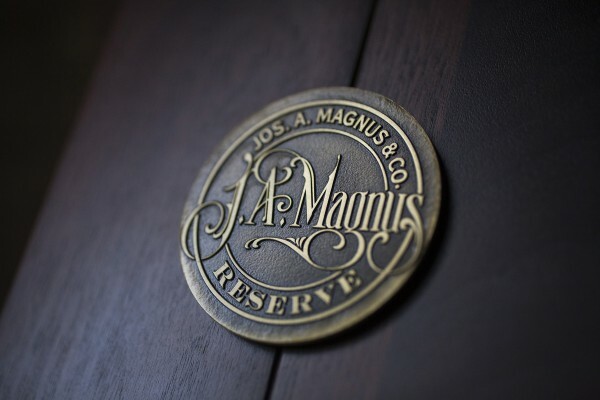 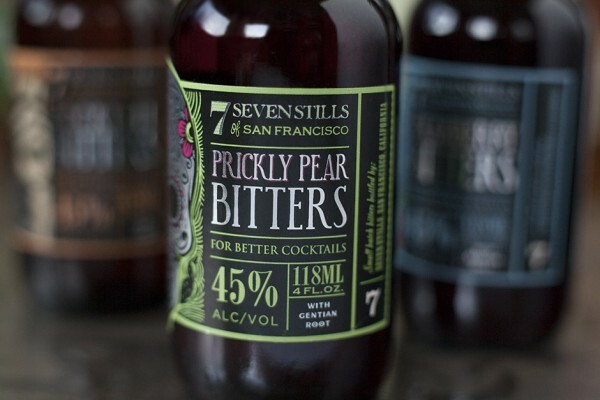 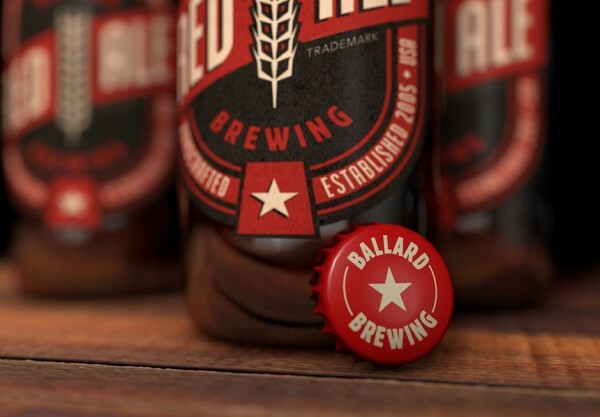 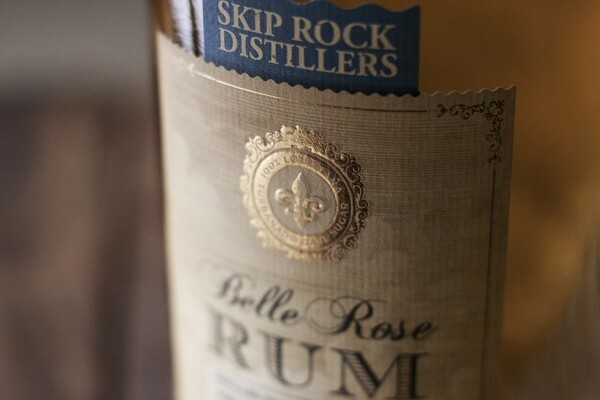 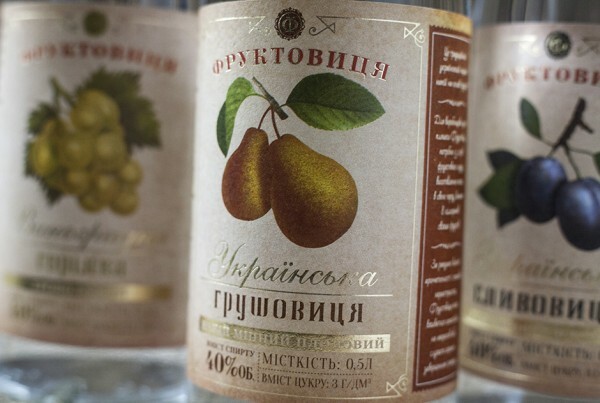 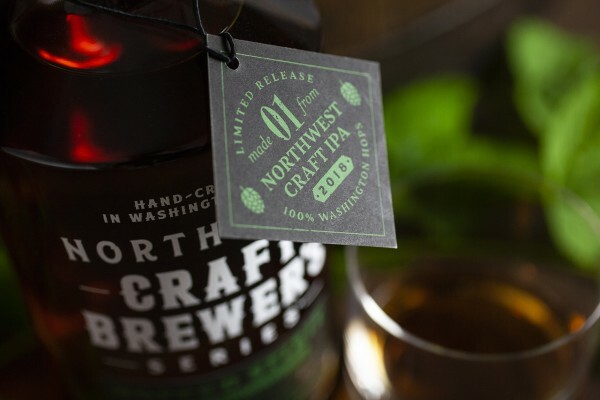 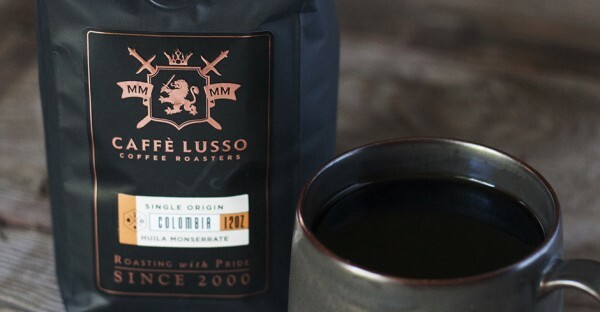 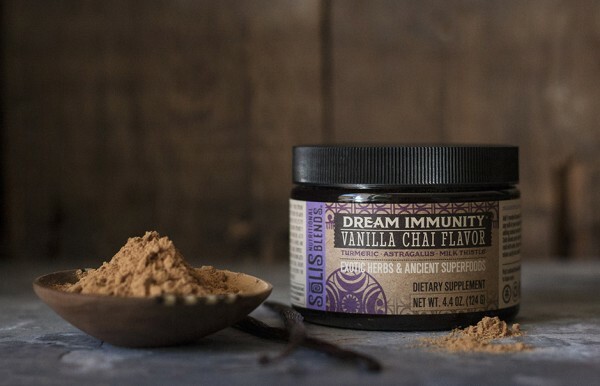 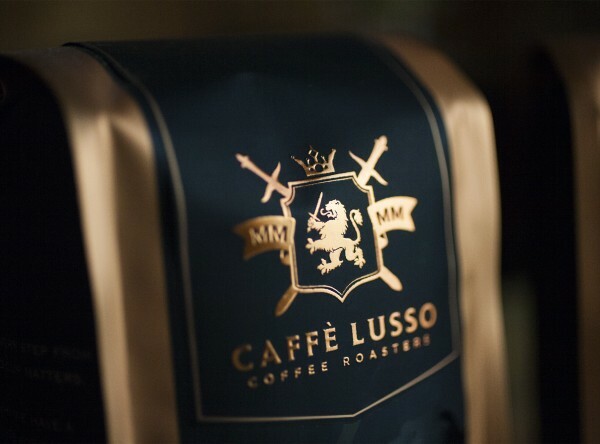 The labels were printed on premium paper and foil stamped for a touch of luxury. 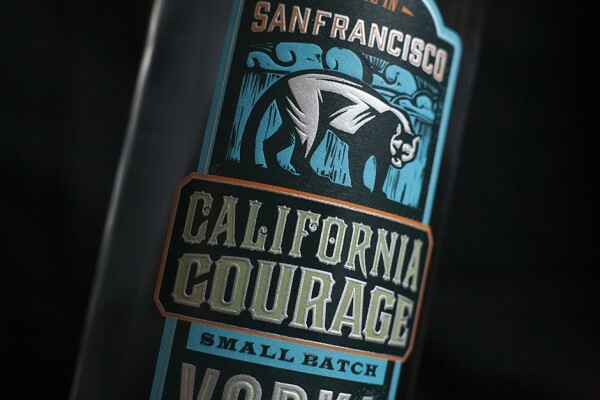 And a heavy, custom-cast pewter cork tops it all off quite literally.